The models of iPhone XS Max released in Macau, Hong Kong and China contain a Dual SIM setup featuring 2 nano-SIM cards. 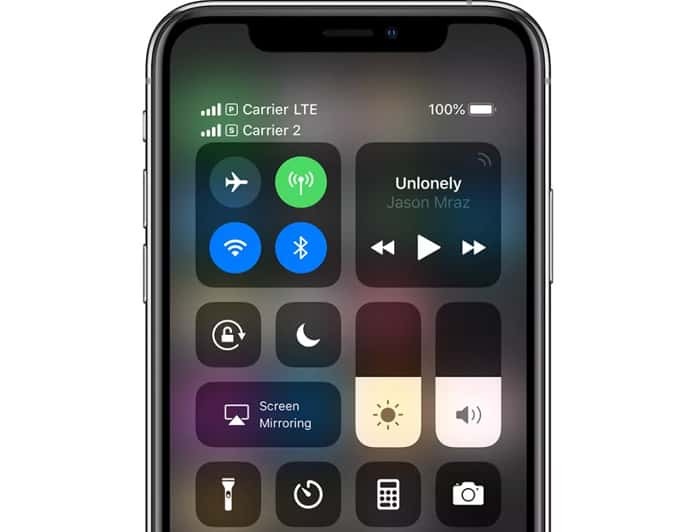 In other parts of the world, the iPhone max has a makeup where one SIM is an e-SIM while the other is a nano-SIM. If you’ve bought an iPhone XS Max featuring nano-SIM cards Dual SIM from Macau, China or Hong Kong, here’s a short guide on how to use the new feature. 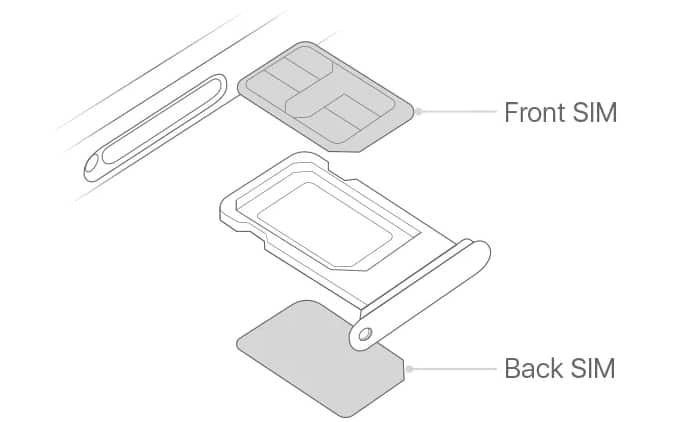 The iPhone XS Max with Dual nano-SIM card support has a SIM tray that doesn’t have two slots to insert two individual SIMs as many people expected. Rather, Apple has placed an innovative design where two nano-SIMs can be inserted in the same tray. Step 1: Fit one nano-SIM into the tray’s back part. Step 2: Fit the other into the front of the tray. Step 3: Put the SIM tray back inside the device. 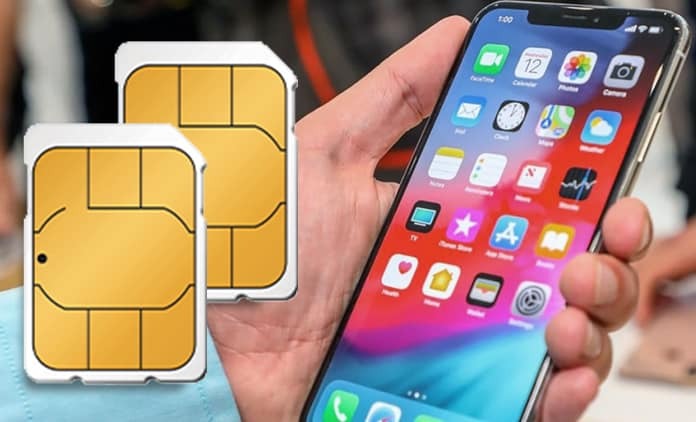 After installing the Dual nano-SIMs on your iPhone XS Max, follow these steps to start using both the SIMs. Set a label for both of the nano-SIMs. For instance, use “Personal” for one and “Business” for the other. 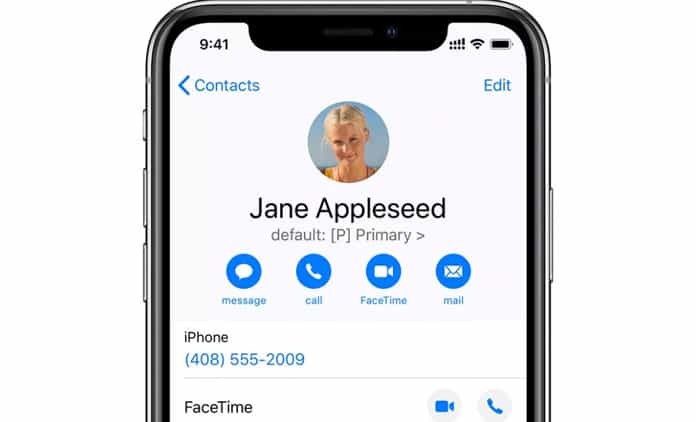 Choose the default number for FacetTime and iMessage to use and which you’ll be using for messaging and calling people. The primary number can be set for Cellular/SMS/Phone data, and the secondary number can be used independently. Your dual SIM won’t be asking about what number you’ll be using when you contact someone. 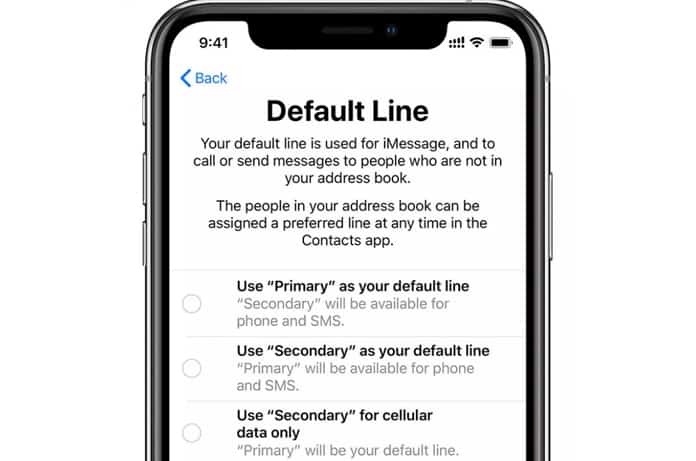 The default scenario will be that it’ll be using the number that you choose as the default line or the one that you used explicitly to call a contact on your iDevice. If you prefer, you can choose a “Preferred Cellular Plan” for someone from their full details screen. You can enable your Cellular Data just on one SIM on the two-SIM iPhone. It can be with either the eSIM or the nano One. 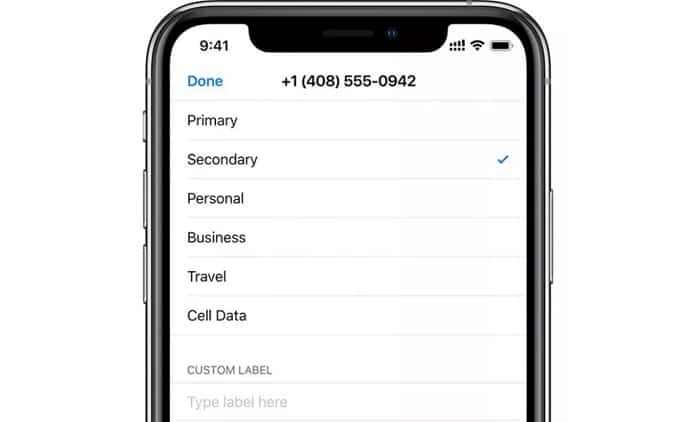 To do so, go to Settings > Cellular > Cellular data and choose the number for Data connection. To validate the SIMs’ signal strength, swipe down from the display’s right edge to open the control center. You can check the Dual SIM status on the left side of the screen.